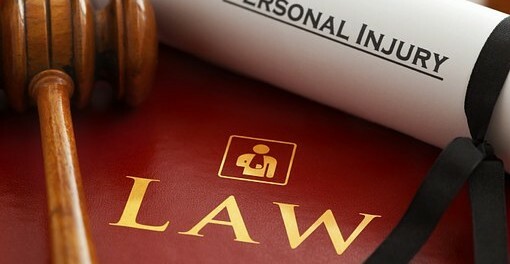 When Injuries Happen: Do You Have the Right Representation for Your Case? If you get injured in an accident, a lawsuit can be instrumental in helping you to recover the money you used to cover your medical expenses. You are within your legal right to file a lawsuit, but doing it alone is hardly recommended. Choosing the right attorney for your case can be tiring given the fact that there are a plethora of options to pick from. But how do you know you have right representation? Here is what you need to consider. Lawyers are bound by the law which set the minimum requirement for how they are to act when dealing with fellow attorneys, judges, and clients. When it comes to the attorney-client relationship, the law stipulates that a written contract that spells out the attorney’s work must be present. This contract should also spell out the fee to be paid and how the expenses are going to be paid. The rules of professional conduct also require the attorney to keep their client informed about the status of their case. Other standards are also imposed, but these can be categorized as rules which require lawyers to conduct themselves with utmost professionalism including being transparent and honest. Attorney’s reputation can be difficult to evaluate and awkward to address. However, this is hugely significant, and you should not leave it out. The reputation of your lawyer is critical to the success of your case. 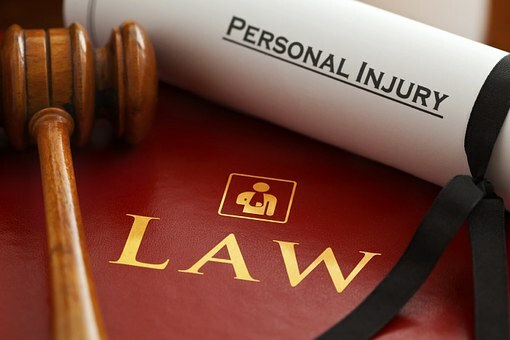 If they are from a highly experienced law firm for personal injury, chances are they have a good reputation. However, never assume that the attorney is reputable. Investigate their reputation using online legal directories, industry insiders, awards, word or mouth, and client reviews. If your attorney ticks all the boxes of a reputable professional, then you have the right representation for your personal injury case. Your attorney of choice should always be available whenever you need them. When it comes to cases of accidents and personal injury, there is a high probability you’ll have so many questions to ask. Your lawyer should be willing to answer these questions to your satisfaction. A lot of attorneys insist that their staff handle the client as they work on the case. While there isn’t any problem with that, you have the right to speak directly to your attorney (not their staff). If they are too busy for you, then they should stop accepting new cases. The right legal attorney will always be available to respond to their clients’ needs. Reputable attorneys will do more than just represent your case. They will be able to follow the rules of ethics, will avail themselves for questioning when you need them to, and will certainly have a good reputation. As the client, you have the right to demand these aspects, and if you feel your demands aren’t met, you have the right to change representation. With a myriad of options out there, there is a high chance you will find a lawyer who will treat you with the respect you deserve.